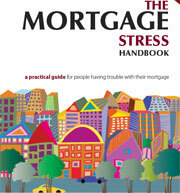 This handbook explains your options if you are having problems with your home mortgage. It has sample documents you can use and a list of useful contacts. Legal Aid NSW and the Financial Rights Inc.